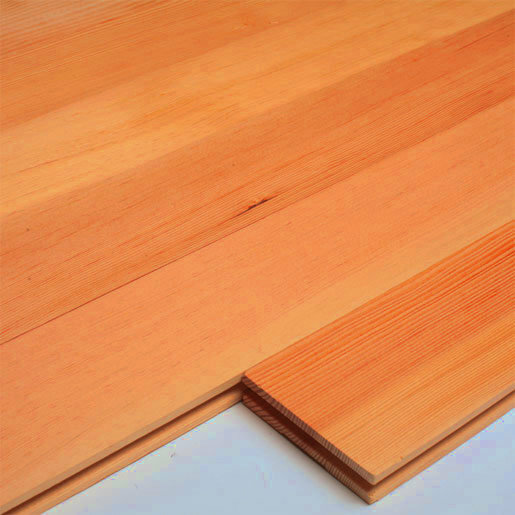 Find product details below for our Tongue Groove End Match offered in Douglas Fir in 1x4, Vertical Grain C&Btr Grade from Nova. 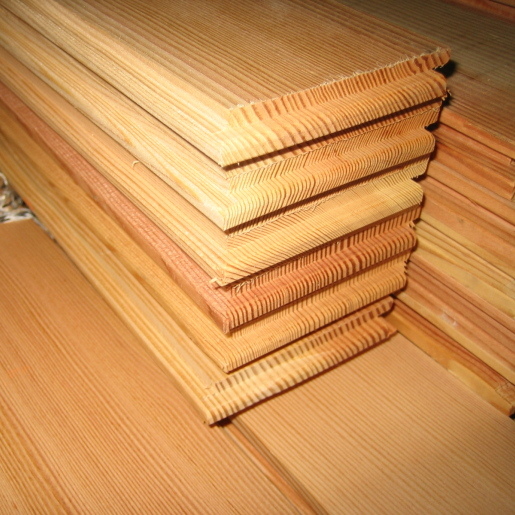 Douglas Fir has the highest strength to weight ratio of any wood species. 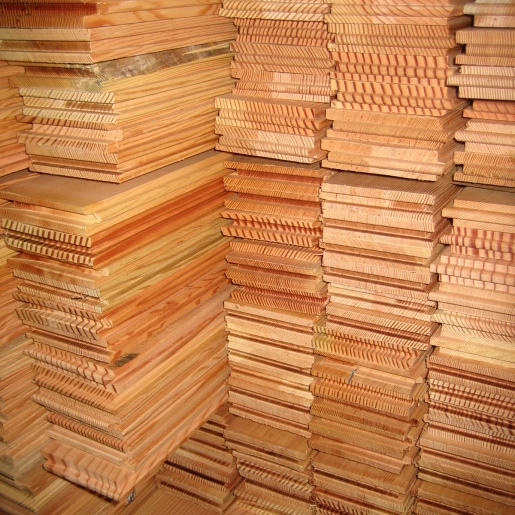 Primarily found in the western US and Canada, Douglas Fir is frequently use for dimension lumber in lower grades, and for interior finish work in upper grades. 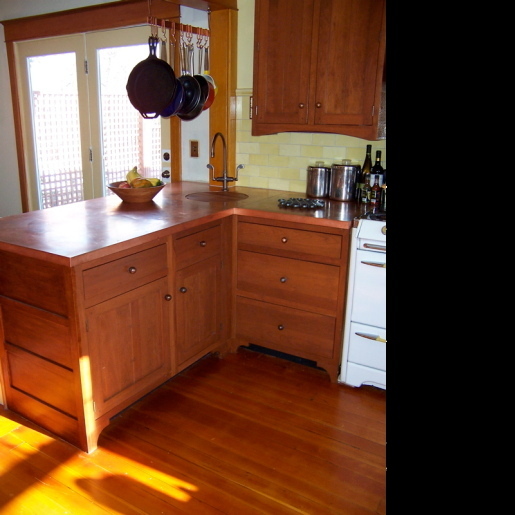 Douglas Fir clears are renowned for their strength, durability, and ability to stand up to the elements. In addition to its strength, Douglas Fir has rich coloring with the heartwood aging to a dark tan-red color and the sap wood remaining light tan. 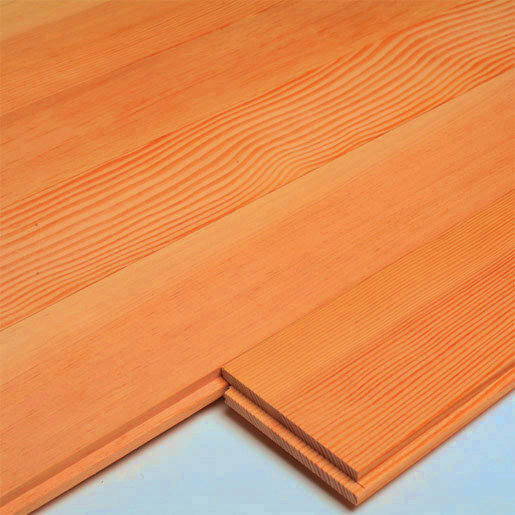 Vertical grain, clear Douglas Fir is widely considered to be one of the finest materials available for trim, mouldings, doors, windows, exposed beams, ceilings and paneling. 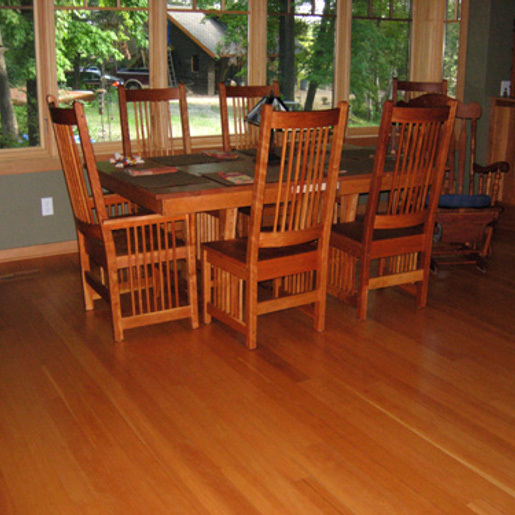 Douglas Fir CVG flooring has been used throughout the US since the 1800's and is often found in classic historic homes. C&Btr is the highest grade available from most manufacturers for clear softwood products. 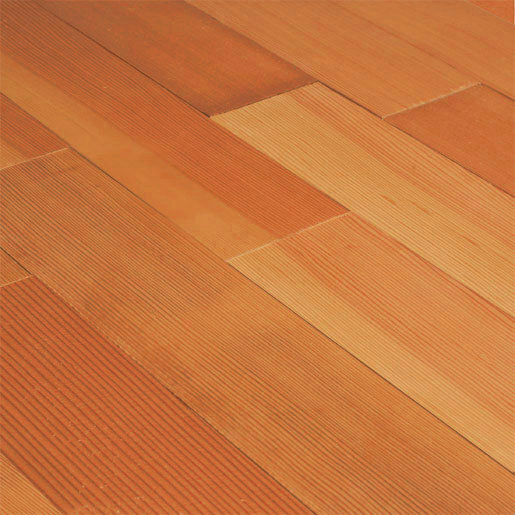 This is an appearance grade of clear lumber and will contain relatively few defects which are limited to very small pitch or bark pockets, and occasional small tight knots.